Today’s post is a little different, but I wanted to answer a question that I get asked pretty often. 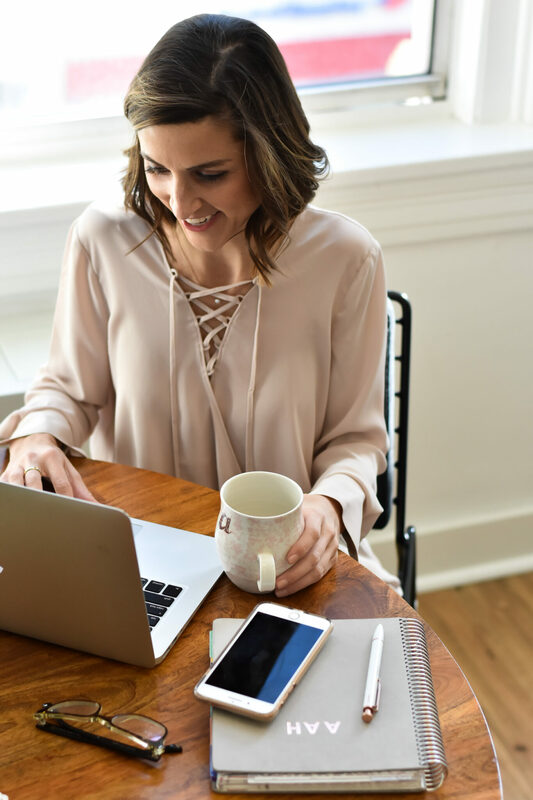 Most of you know that blogging is not my full-time job, although with the amount of time that I spend on it, it certainly could be. I receive a lot of questions about my everyday schedule and how I fit in everything. 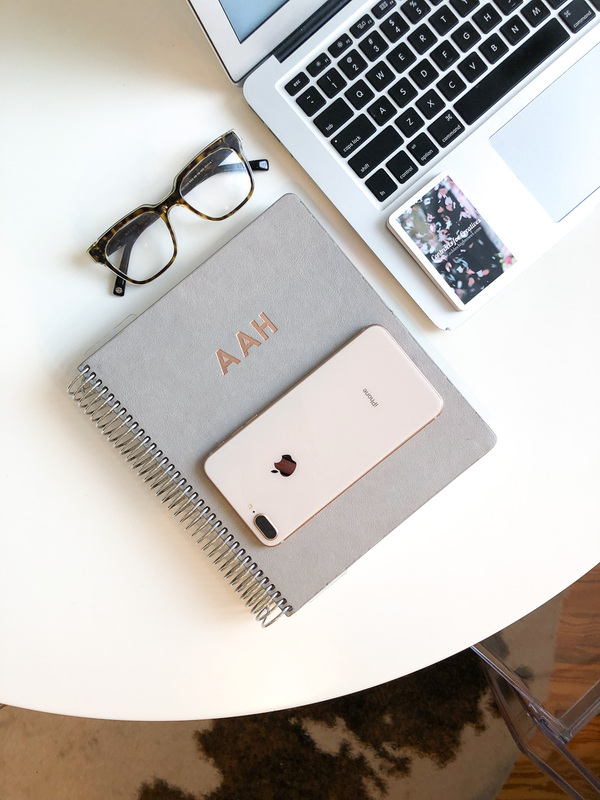 And I LOVE to read about how others manage their days, so I figured it would be fun to share what a typical weekday for me looks like with you! 5:00 AM | My alarm goes off at 5:00 AM almost every morning. I’m a morning person for sure! 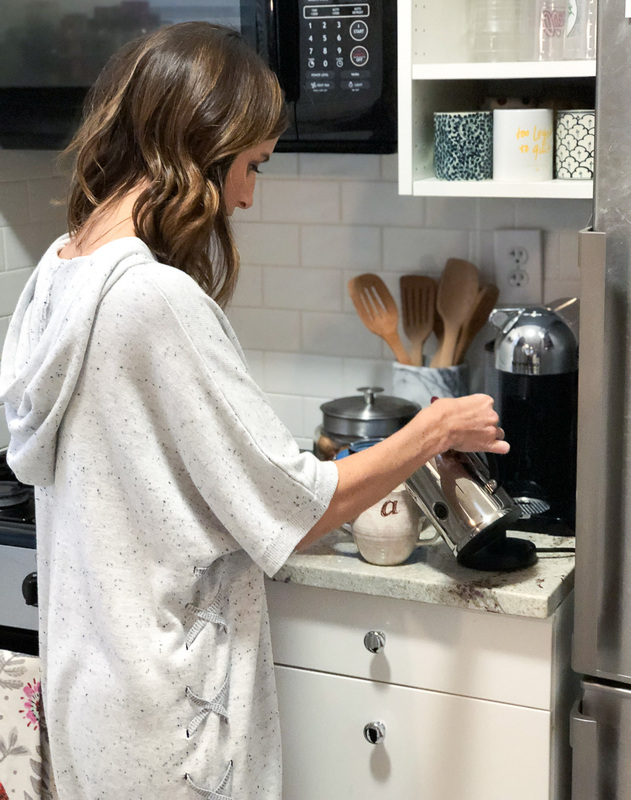 You can read more about my tips on how you can become a morning person too in this post, and I shared three of my morning rituals in this post! I take a shower first thing to fully wake up, and then I head to the kitchen to make an easy breakfast – usually cinnamon toast, a few strawberries, and coffee. I work on finalizing my blog post for the day, checking emails, and scheduling out social media posts for most of the morning. The mornings are when I get most of my blogging and contract work done. As a side note, on top of this blog and my 9-5, I also have another website where I run my Contracts for Creatives business. 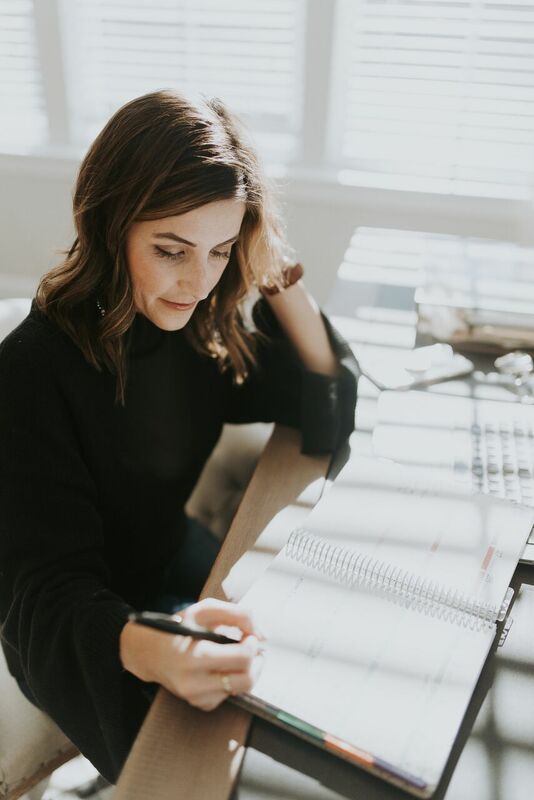 I provide contract templates, custom contracts and contract review services to bloggers, photographers, wedding planners, event stylists, florists etc. 7:30 AM | I try to wrap up any blog and/or contract work around this time. It’s time to get dressed for the day! 8:15 AM | I head out to catch the metro to my 9-5 around 8:15 to 8:30. My commute is about 45 minutes door-to-door. On the train I catch up on reading emails that I didn’t read earlier that morning (the Skimm is usually my read of choice), scroll through Twitter, or listen to my favorite podcast of the moment (right now I’m loving Down the Foxhole!). 9:00 AM | I arrive at my office and usually grab a bowl of cereal and another coffee from our break room. I work at my desk with a few random meetings sprinkled in until lunch. For those of you that don’t know, I work at a global publishing company as a legal editor. Basically I read and edit legal articles and legal chapters for different products all day (my job requires a law degree). 12:30 PM | It’s lunchtime! For me, this means heading to Starbucks. 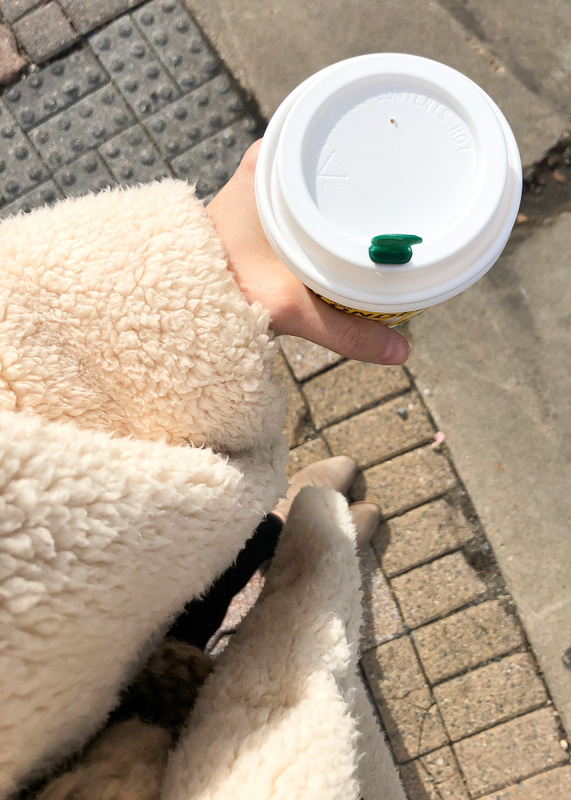 Another productivity hack – Instead of actually eating lunch on my lunch break, I usually head to Starbucks, grab a tea or coffee (usually a chai tea latte) and work on the blog and/or contracts for roughly an hour. If you follow along with my Instagram Stories, you know all to well how often I visit the Starbucks near my office! 1:30 PM | Before heading back to my desk, I usually grab an apple, peanut butter, cheez-its (bad, I know) or pretzels from our break room (yes, our break room is pretty stacked with snacks and grab-and-go foods). I’m back at my desk for the remainder of the day. 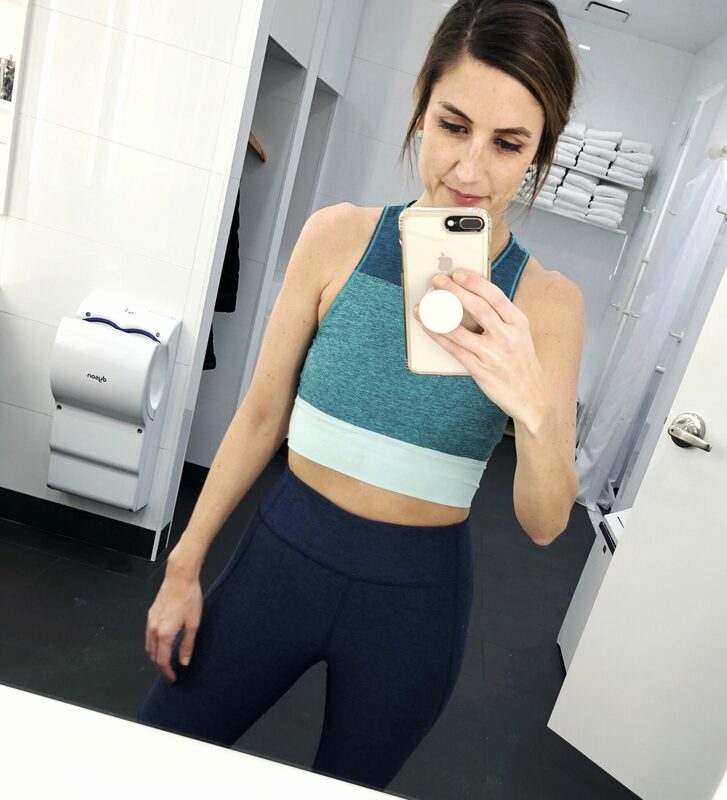 6:00 PM | It depends what I have going on each particular evening, but usually I’m doing one of three things … I’m either getting ready for a 6:30 ride at SoulCycle, attending mediation class at Take Five, or attending a happy hour networking event for the blog. 7:30 PM | No matter which one of those three things that I do after work, I always try to be home between 7:30 and 8:00. Michael and I usually cook dinner together if he’s not traveling for work. We generally always eat in during the week, which I really enjoy. Depending on what we both have to do that evening, we’ll either pop on a 30 minute show during dinner (Modern Family is our go-to right now) or start an hour long show to finish post-dinner (hooked on Stranger Things at the moment!). 8:45 PM | After cleaning up everything from dinner, I’ll usually publish a post to Instagram (this is usually solely for the blog, even though I do have an Instagram account for my Contracts for Creatives business, I generally only post there once a week) and spend a little bit of time liking and commenting on other people’s posts that I enjoy following. 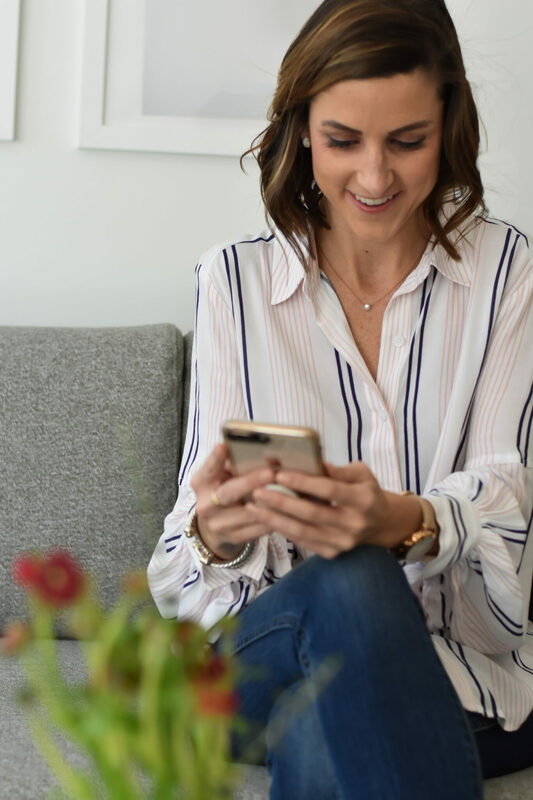 Depending on my to-do list that week, I usually knock out a few small tasks like responding to any emails I received during the day or drafting portions of a future blog post (usually one that’s going live at some point that same week). 10:15 PM | I try to start winding down around 10:00 with my nighttime skincare routine. Right now my products of choice are the IT Cosmetics cleansing balm, M-61 Hydraboost Serum, IT Cosmetics Confidence in a Cream eye cream, IT Cosmetics Secret Sauce moisturizer, and Clarins Lip Oil. I do my best to be in bed by 10:15. I don’t really do much to “wind down” because I’m usually pretty tired at this point, and I don’t really have trouble falling asleep quickly. I hope that was helpful in some way for you! What does your day look like?! 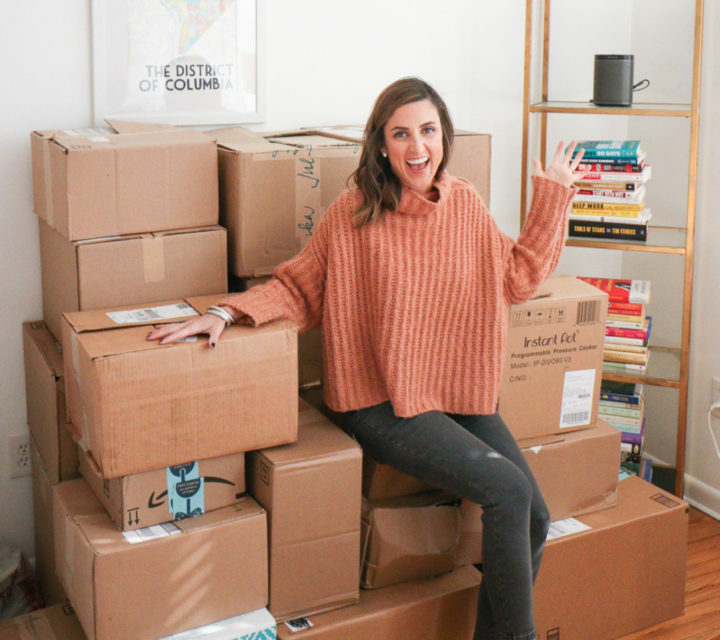 I seriously love reading about how others organize their day so feel free to share in the comments below! 5 AM??!? Get it, girl!! haha I know it sounds crazy to some, but it really is my favorite part of the day … from about 5:30 to 7:15 – no one is awake, it’s so quiet, and I can work without any emails coming in, notifications going off, hearing people yell outside my window (lol) … It’s definitely the most productive part of my day! OMG 5AM?! How long did it take you to get used to this. I would LOVE to have a morning routine like this. I’ve been a morning person for a while now, probably for about ten years now … It’s definitely early, but so long as you make yourself go to bed at a decent hour and find that sweet spot of how many hours of sleep you need, it’s definitely doable! haha I’d say 7 is still most definitely considered a morning person! I love reading these kinds of posts! Also, thanks for the podcast suggestion – listened to my first episode and loved it! So glad you enjoyed it! And the podcast is my new fave! My favorite episodes so far: Lauren Miller, Kara Schab, and Sunday Forever!